The EX538 with 120Hz 3D-Ready technology is ideally partnered with a notebook and HD sources. 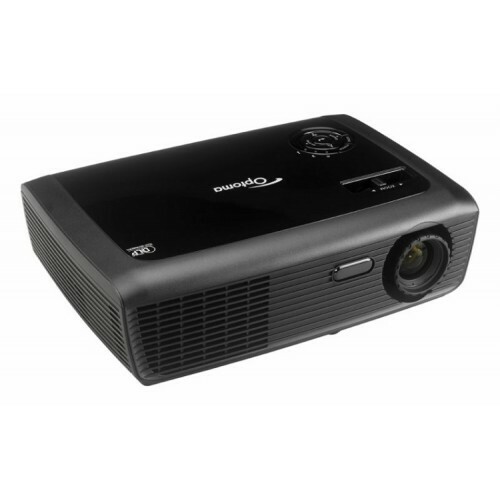 Ceiling mounted or mobile this dual-purpose projector multi-tasks in both office school and home environments. guarantees ensure hassle-free long-lasting projection.